Ah, the second half. These are the most memorable after a year of 50+ books. 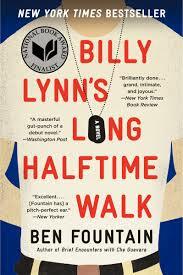 There were parts of this narrative that were so exquisitely beautiful that I had to stop reading to breathe. 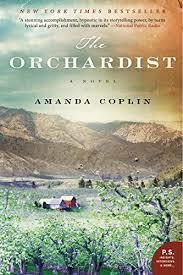 I don't think this is going to be a favorite for everyone; daughter Anne gave it four stars, though, and she's pretty stingy with stars on GoodReads. There are a lot of three stars out there ... here's a four to try. On the other end of the spectrum, Billy Lynn made me laugh and have to stop and think about all the societal norms that were thrown into an unflattering light. The pace of this was a bit bewildering as I think it was meant to be. Still thinking about this one months later. 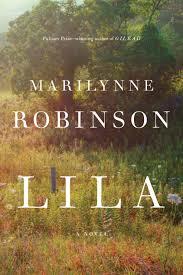 Although a very quiet book, Lila has lodged in my head and heart. I really need to re-read it to be able to give it it's full due on the blog here. I'm sure I missed much in reading for plot - I caught some of the Biblical references, but this one's a treasure trove of riches. 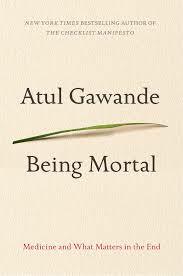 Being Mortal: hands down the most important read - and an excellent read. 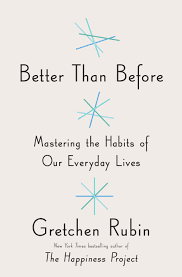 If you've talked to me in person about books since July, I've recommended this to you already. Or put it in your hands (hi Dave & Judy!). 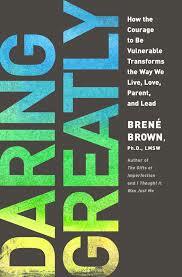 End of life issues with the author's experiences both professionally and personally. 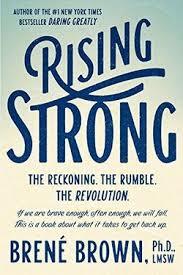 I read pretty much everything by Brené Brown this year - Daring and Rising are the ones that made the biggest impact on my personal life/thinking. Underlining, highlighting, starring ... lots of interaction with the printed word. We're all gonna fail or get smooshed by life - how do we handle it and how do we get back up and try again? Brené's got some good ideas. 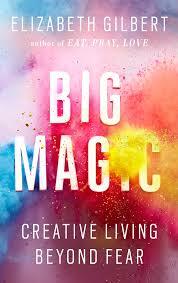 Big Magic is inspiring the creative juices for me and for my life skills class - fast read that got me excited about making things. I love Liz's positivity. My last read for the year was Better Than Before ... wow. I know I'll be referring to it for a long time. It's about habits and how we form them and keep them or not and if you've been around me lately I've asked you about your Tendency. Sorry. Very enthusiastic about this one. For the fun of it: What's life without some fun reads? 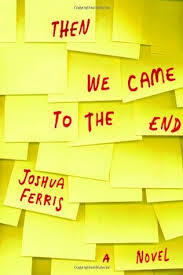 Then We Came to the End is like The Office in book form ... whacky characters and an unlikely plot line. The weird thing was you didn't know who was narrating ... and that made it almost like the camera guys in the Office. 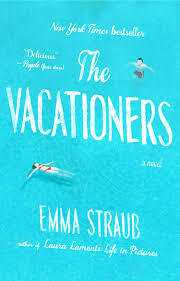 The Vacationers was my best beach type read in the second half of the year - not my all time best, but stood out as the best FFF (fun female fiction) in a world that feels like it needs more of these. If you have some to recommend, please comment below!